will affect gControl(G Suite) customers. The update is more critical as it affects all the end users of the domain. The update will be rolled out on 10th April 2017 with the following changes that will be experienced by the end users. 2. User’s will be redirected to gControl based Login Page of your domain. 3. 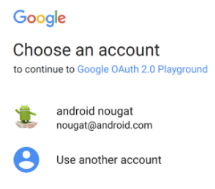 Once user get authenticated it will be redirected to an account chooser screen. 6. 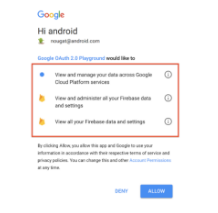 Once user click Allow the users will be redirected to their respective G suite application i..e Gmail.